The discussions were fruitful and led to productive exchanges between the two parties. 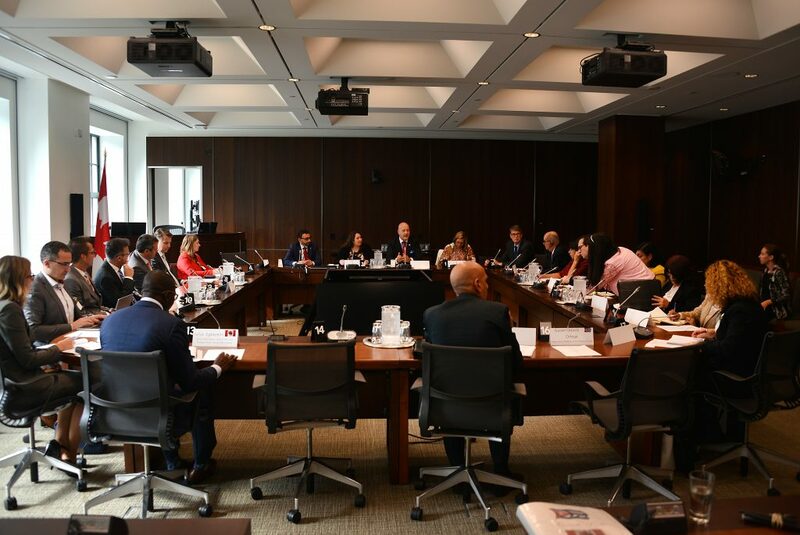 A permanent committee composed of stakeholders from both countries in addition to a sub-committee for more specific issues were created during the round table event. The work is just beginning, but the willingness to work together is real and funding solutions are planned for very soon.